As a fly on the wall for this last Saturday’s IRC BattleChat, I picked up on quite a few interesting tidbits right from the source. 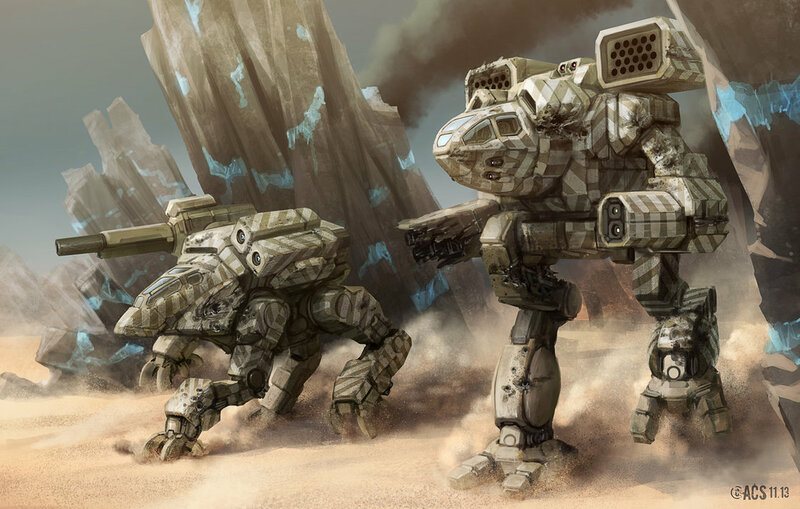 News for Alpha Strike, the pending end of the Dark Age, upcoming published works and other details lay within. Enjoy- or Beware! Quick Strike, or as is now known- Alpha Strike was a hot subject. 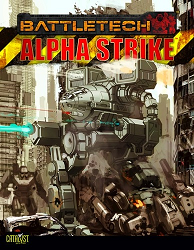 Alpha Strike combines BattleForce rules from the Strategic Operations book along with the aforementioned Quick Strike. 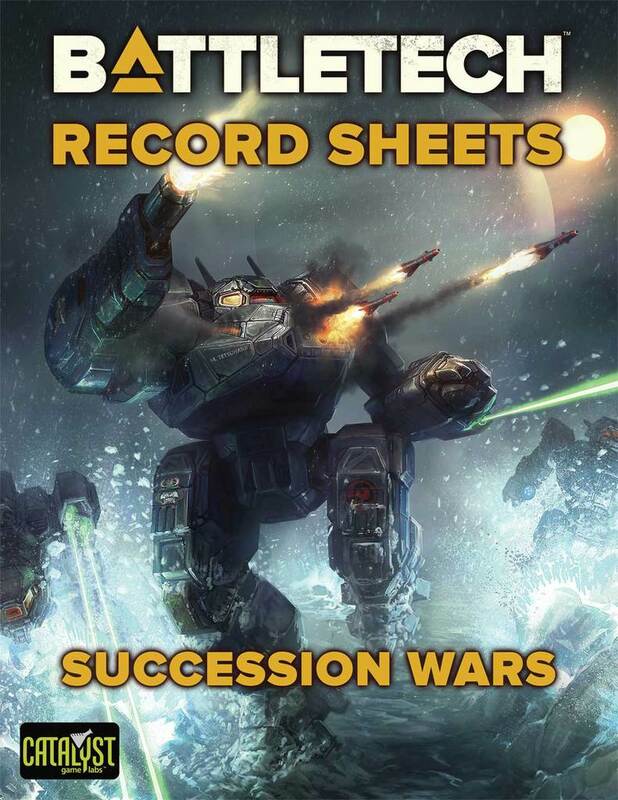 Alpha Strike will have a set of exclusive expansion PDFs for the game released starting hopefully in time for GenCon, if not a few weeks later. They will be starting, of course, with the Dark Age. 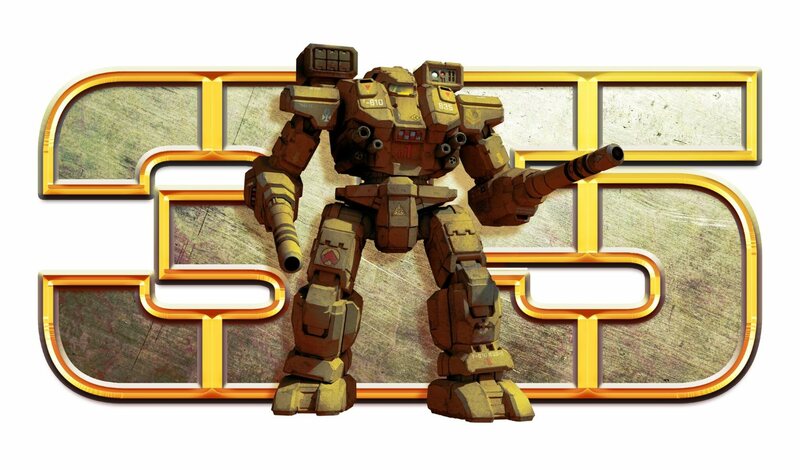 It is the chief competitor in the fast-play wargame department to Robotech: RPG Tactics. 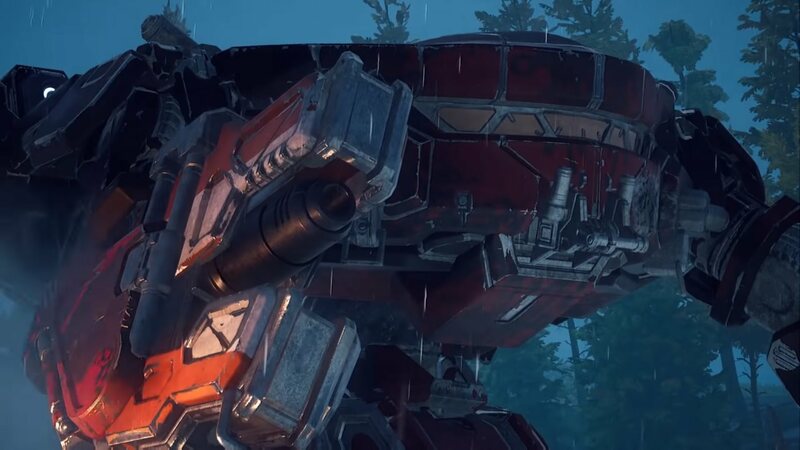 And it was suggested that the game is marketed to draw in much of the MechWarrior Online community and those used to games much faster to play than most of the BattleTech systems. Coming soon to your kitchen table. 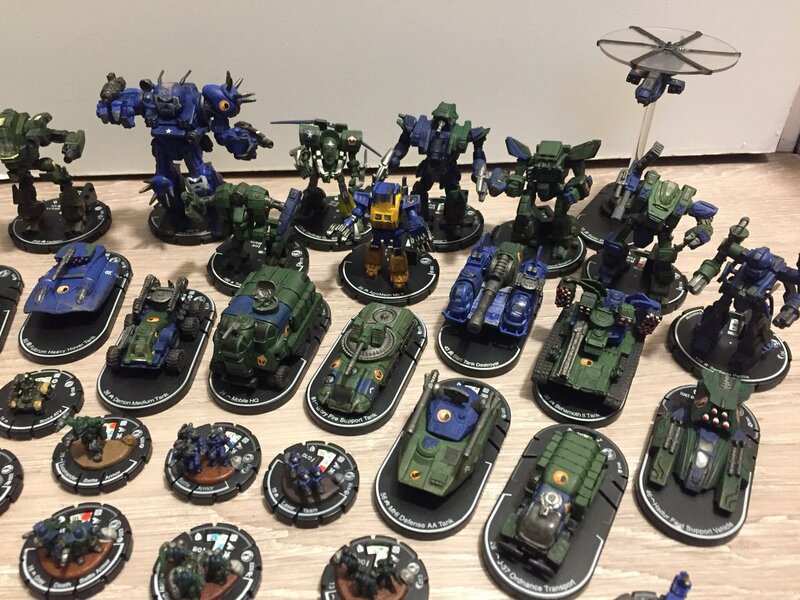 The next Technical Read Out is, predictably, for the Free Worlds League, er- remnants. Steiner and the Clans in that order afterwards. Interestingly, Mr. Beas also announced two more Primitives Experimental TROs and one-if not two Star League era XTROs. For those of you wanting hard copy reference books for in-game (or in my case; restroom) reading, an amalgamated Technical Read Out: 3145 will be produced but will only contain about three quarters of the equipment and materials released in the PDFs. Other books mentioned was the next Field Manual: Circa 3151 to be released, with a series of Historicals and Era books releasing until about 2016. 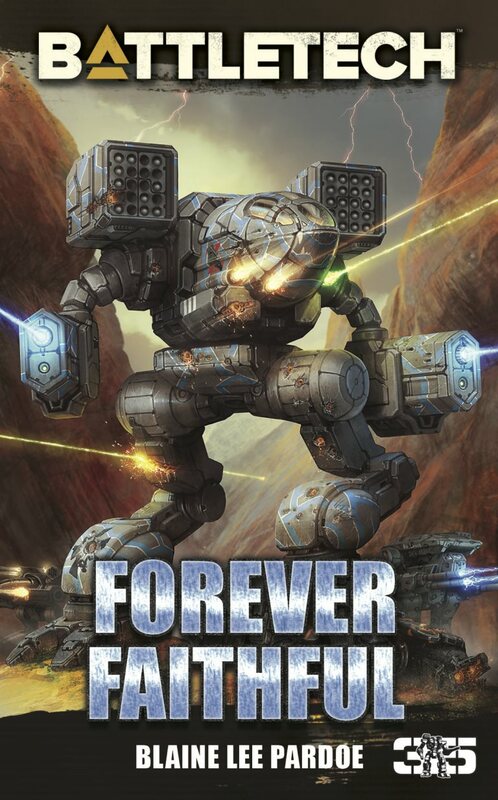 Speaking of books, it was stated after multiple queries that there is no plan to publish any of the BattleCorps novels nor tie-ins with previous video game licenses like the Crescent Hawks or Blazing Aces. The licensing would difficult and most likely too pricy. 3145 is now being considered “The Late Dark Age” for the timeline. In fact, when questioned further, Herbert said, “On upcoming projects, all I can say is ‘buckle up!’ By the end of the year we’re in open seas.” This sounds like the end of the Dark Age and the introduction of a possible ilClan may be imminent before the onset of the 3250 era. Lastly, the new Introductory Boxed Set will feature the usual number and assortment of 1:285 miniatures, but the quality of the pieces have been significantly increased. 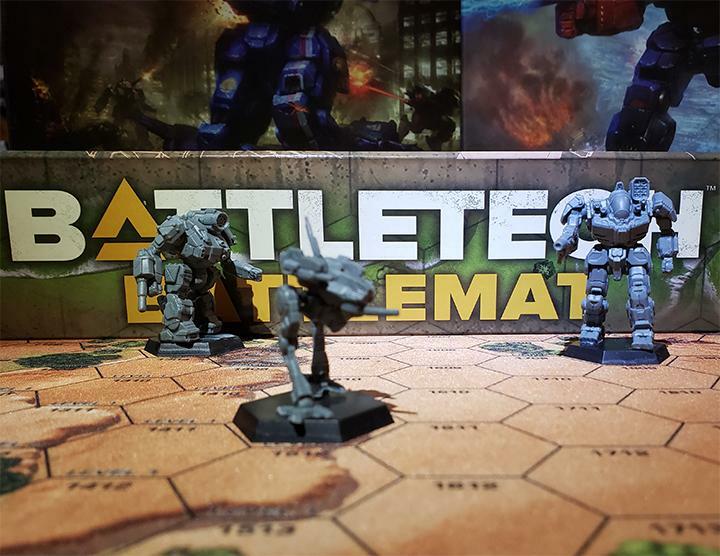 We’ll probably have to wait to see if a few more scraps of info leak from the Source during next month’s pre-GenCon BattleChat. I’ll be stuck to that chat like a NARC pod. This entry was posted in Catalyst Game Labs, Community, News on 2013/06/24 by Ron.